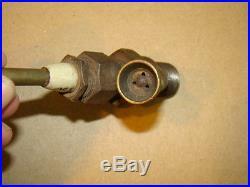 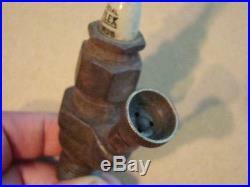 Antique spark plug Reflex for Ford brass era odd primer model T vintage old car. 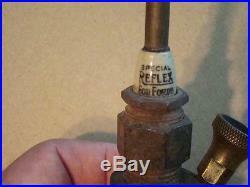 Porcelain marked special reflex for fords. 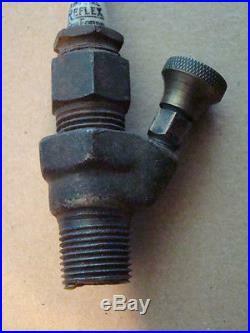 Large brass 1.5 inch top connector. 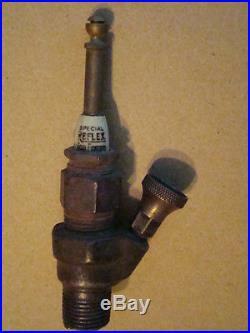 Odd accessory body with turn to lock brass primer cup. 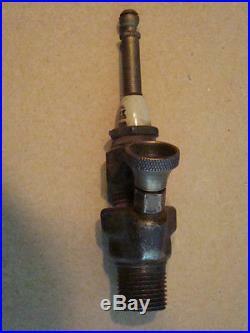 Length is 5.2 inches, across bottom flats is 1.19 inches, threads are 1/2 inch pipe. 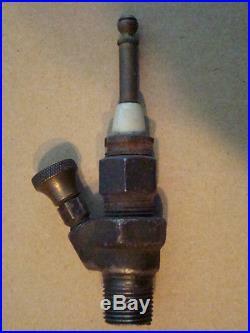 The item "Antique spark plug Reflex for Ford brass era odd primer model T vintage old car" is in sale since Friday, June 17, 2016. 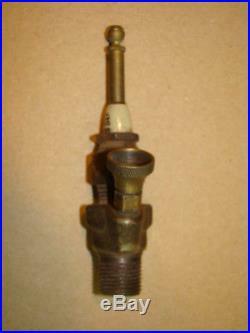 This item is in the category "Collectibles\Transportation\Automobilia\Spark Plugs". 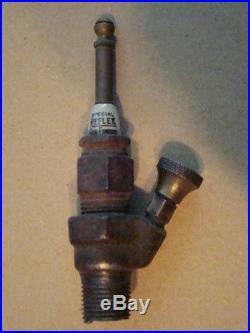 The seller is "investment2buy" and is located in Elyria, Ohio. 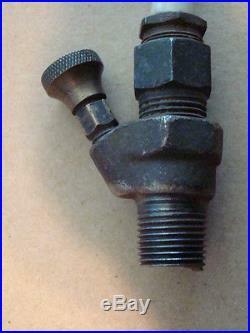 This item can be shipped to United States, to Canada, RO, to Australia, PT, SE, to Belgium, to France, to Ireland, to Netherlands, PL, to Spain, to Italy, to Germany, to Austria, to Mexico, to New Zealand, to Switzerland, NO.